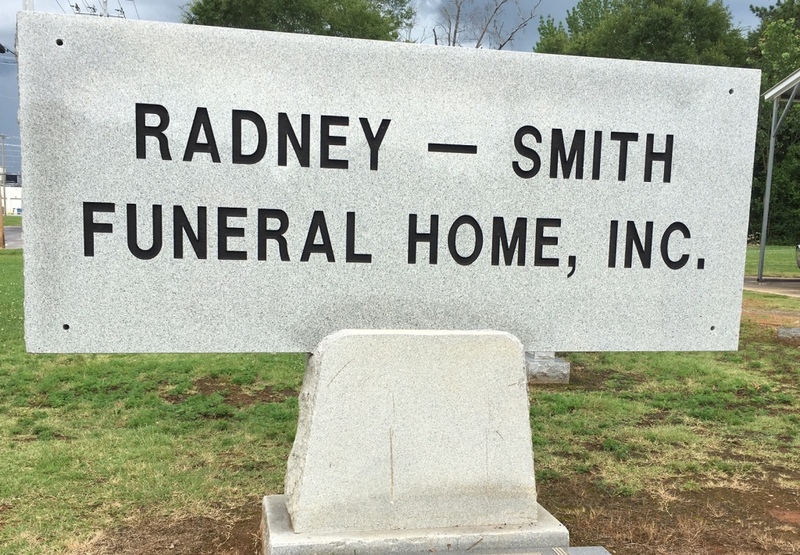 Radney-Smith offers a wide variety of markers and monuments. 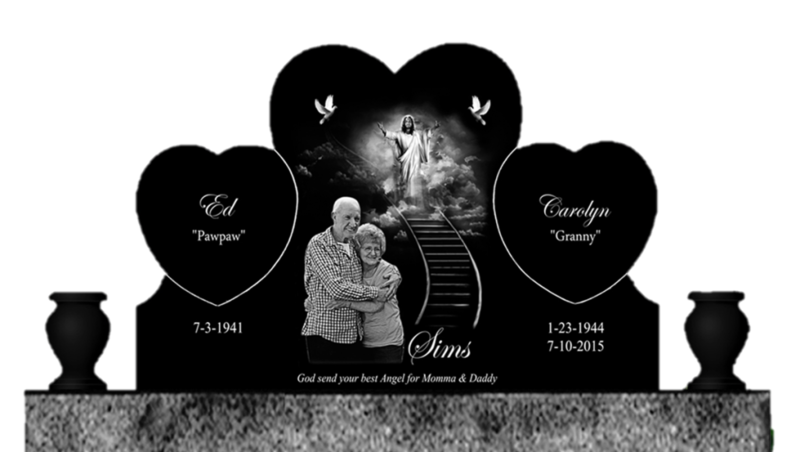 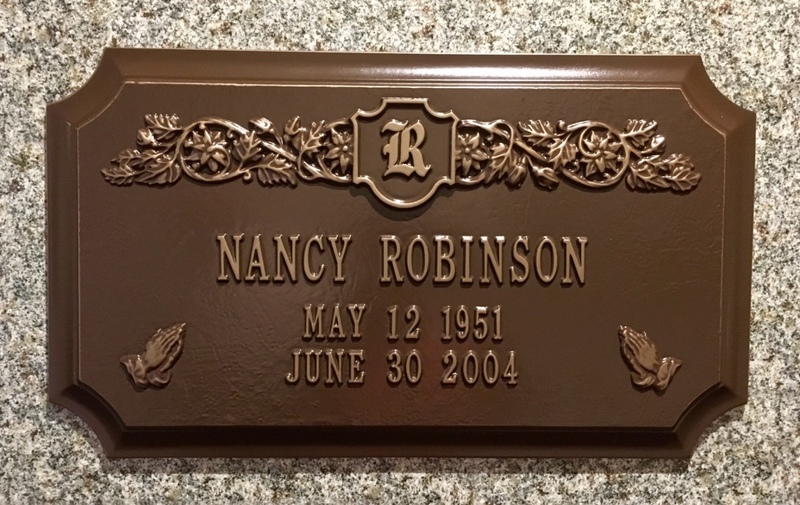 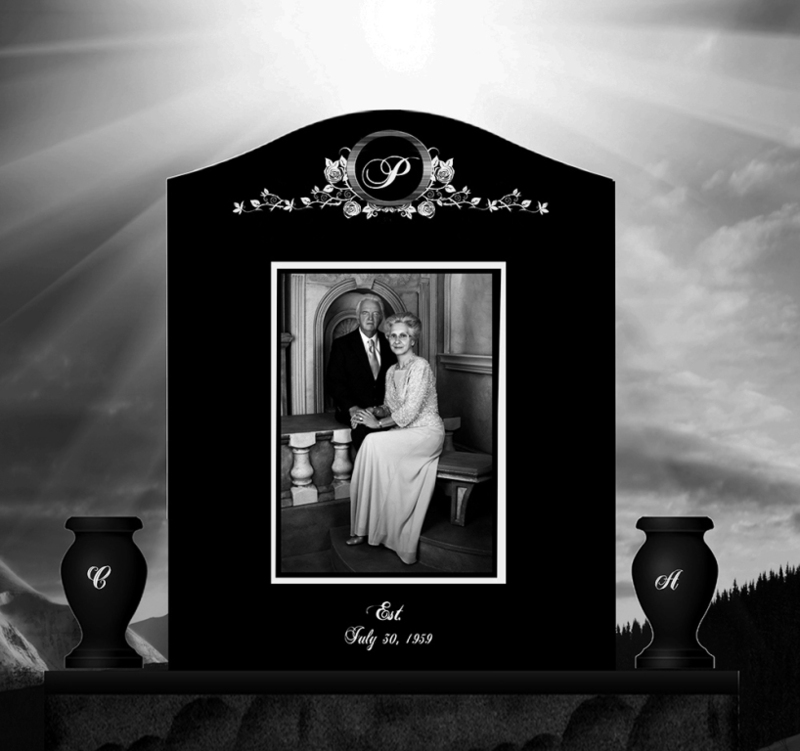 A memorial should be selected carefully to reflect your devotion to your loved one. 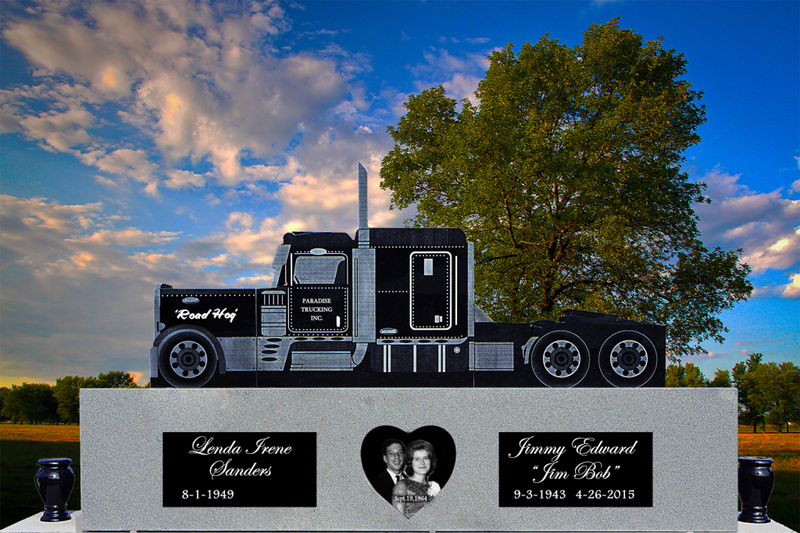 While the process of selecting a memorial may seem difficult at this time, we recommend that you do not delay your decision, but discover the satisfaction found through expressing your love and devotion. 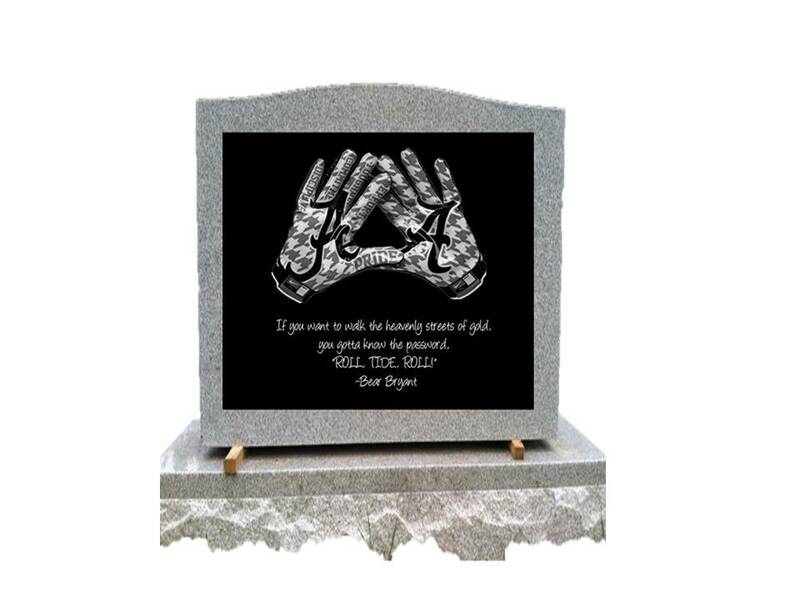 A beautiful memorial is the most lasting way to give honor to your loved one for all time. 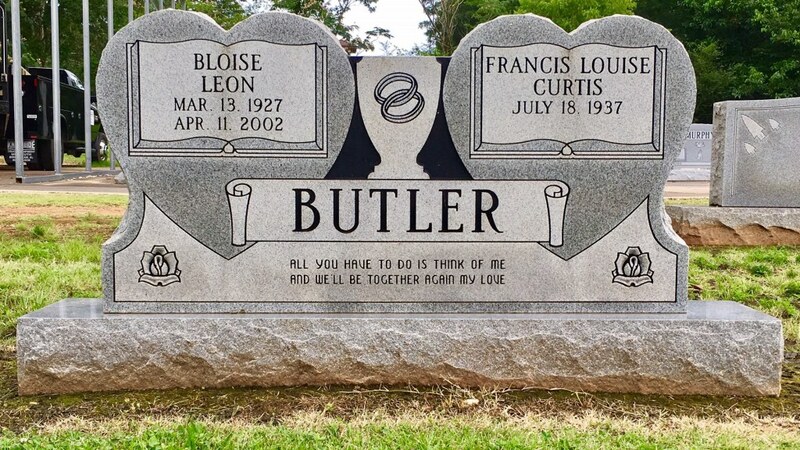 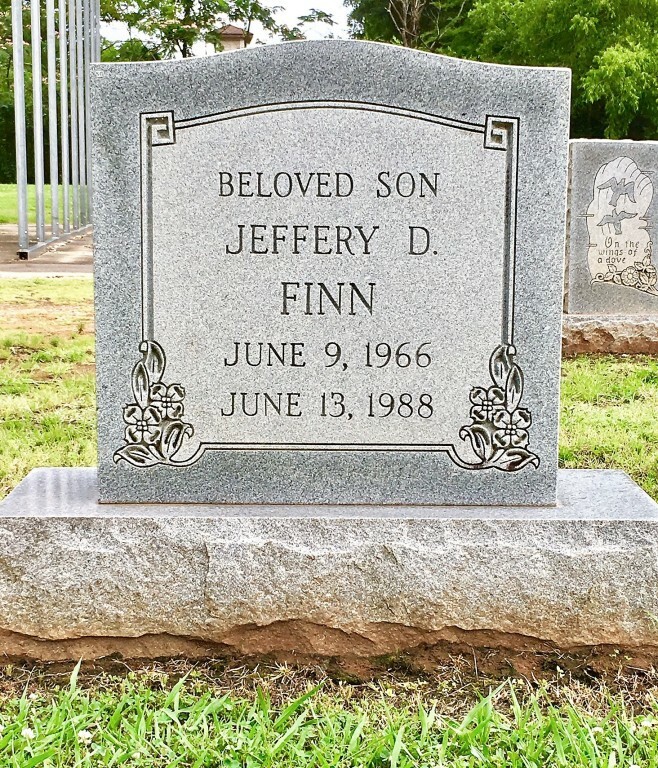 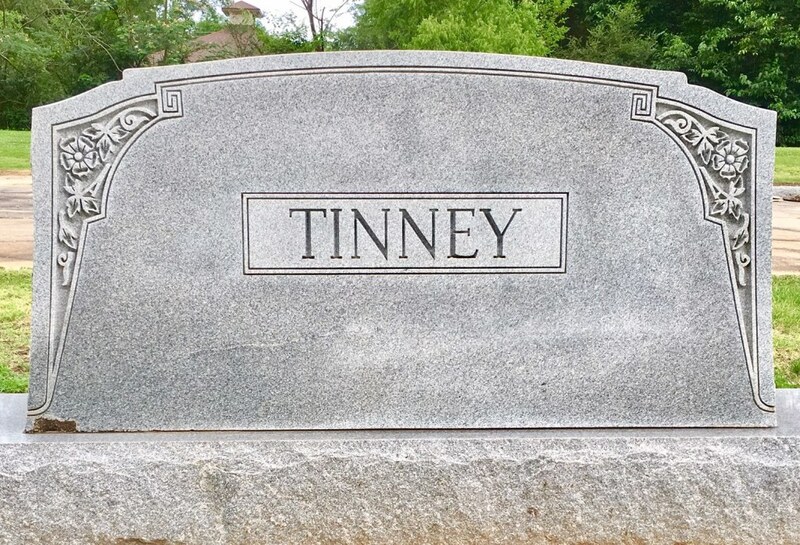 For more information on our monument selection, or to schedule an appointment to meet with our monument representative, please call 256-245-1616.